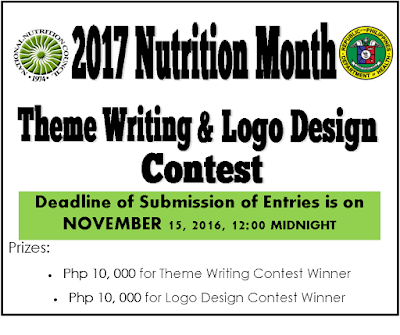 The National Nutrition Council is now accepting entries for the 2017 Nutrition Month Theme Writing and Logo Design Contest. 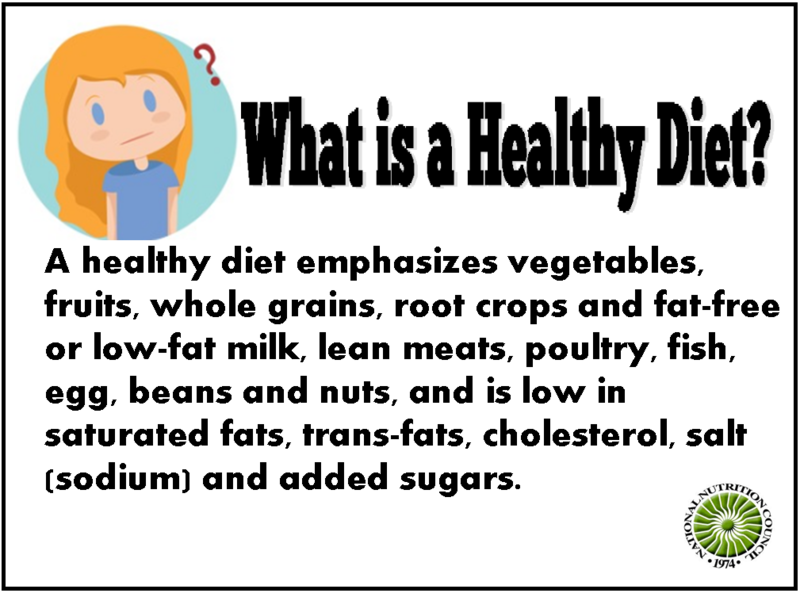 The focus for the 2017 Nutrition Month is on “Healthy Diet”. 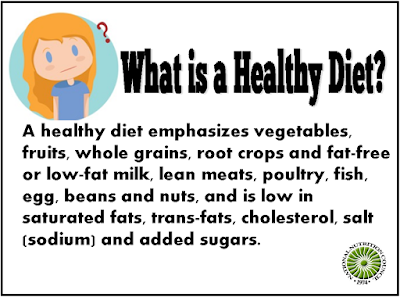 The theme focus aims to promote consumption of healthier foods and discourage consumption of unhealthy diets. The Contest will run from October 1 to November 15, 2016. Deadline of submission of entries is at 12:00 o’clock midnight of 15 November 2016. 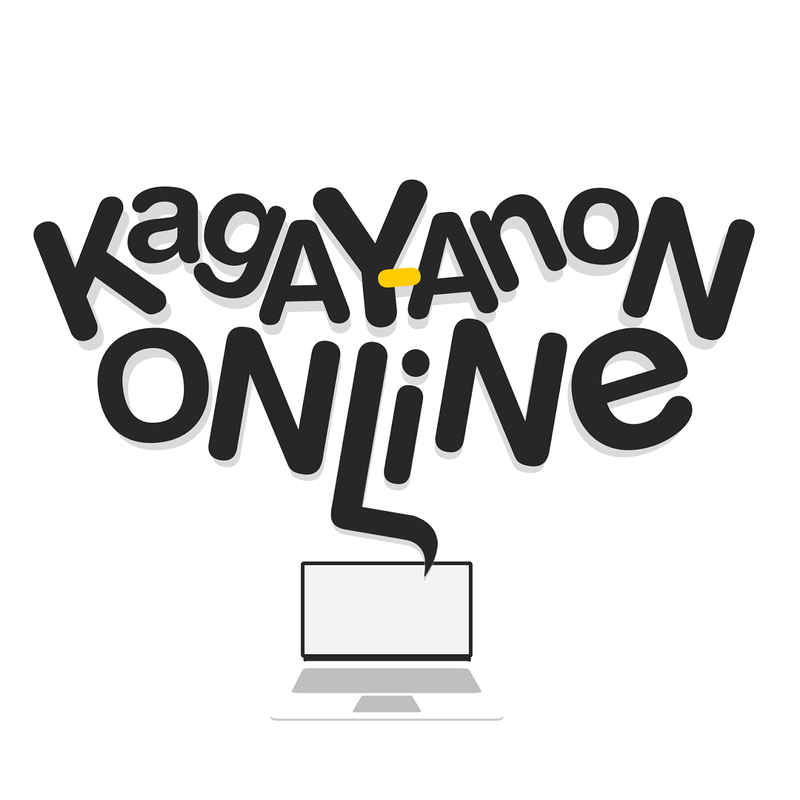 A cash prize of Php10, 000.00 for each winner of the logo and theme contest shall be awarded to the winner. For more information about the contest, you may visit the NNC Region X Facebook Page or you may read the full mechanics HERE.